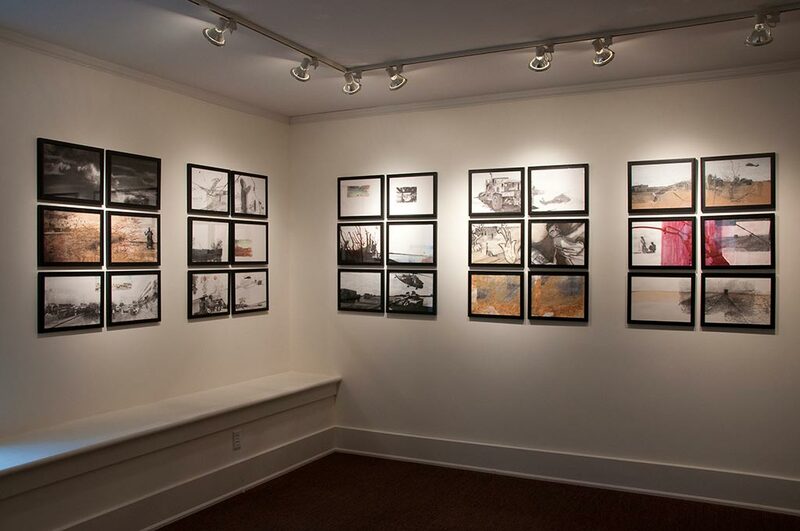 Below are some highlights from VCCs. 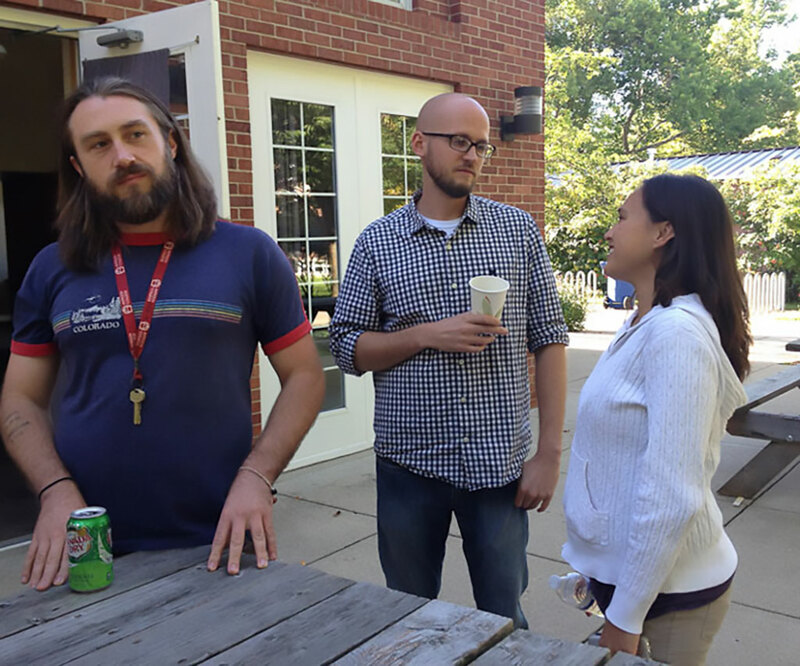 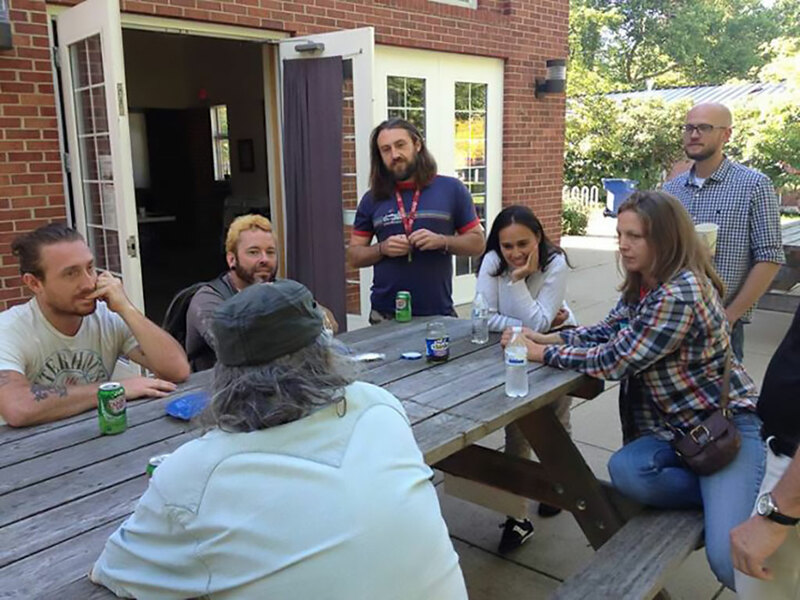 Our conference at Antioch College in Yellow Springs, OH, was attended by veterans from the East coast, Midwest and South, active duty service members from Wight Patterson Air Force Base, local veterans, local professionals providing veteran services, local artists, Antioch College students and Yellow Springs community members. 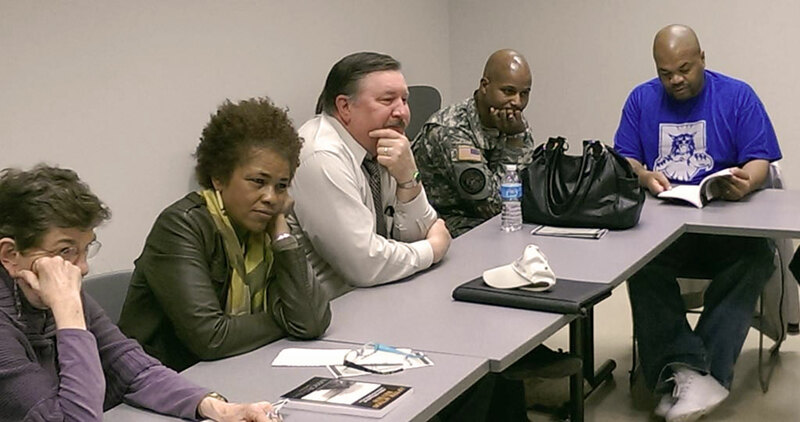 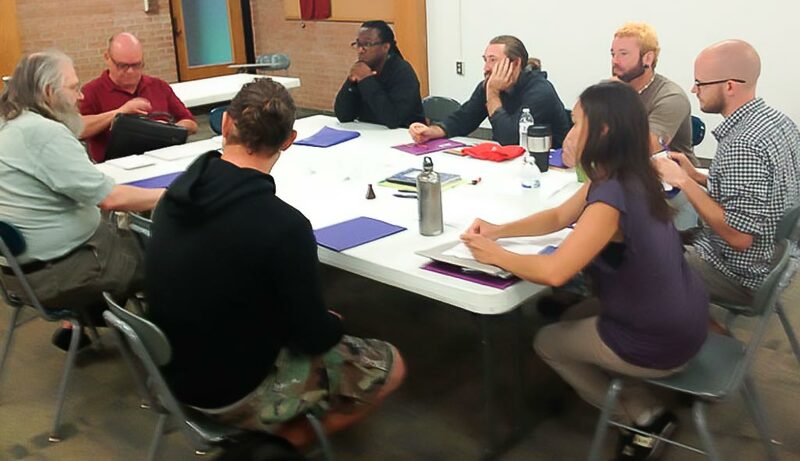 We were excited to include a Facilitator’s Training for folks interested in hosting workshops for veterans in their own cities. 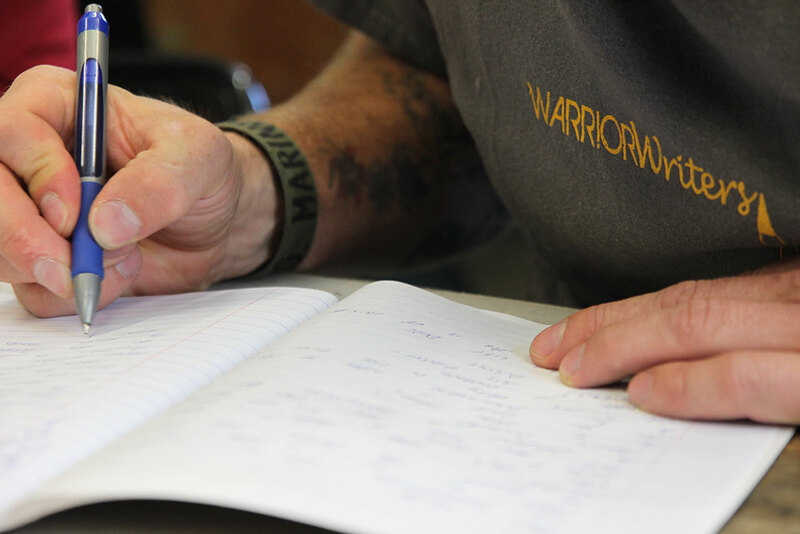 We also debuted our new and improved Warrior Writers Do-It-Yourself guide – a complete guide to creating a healthy and sustainable Warrior Writers Community. 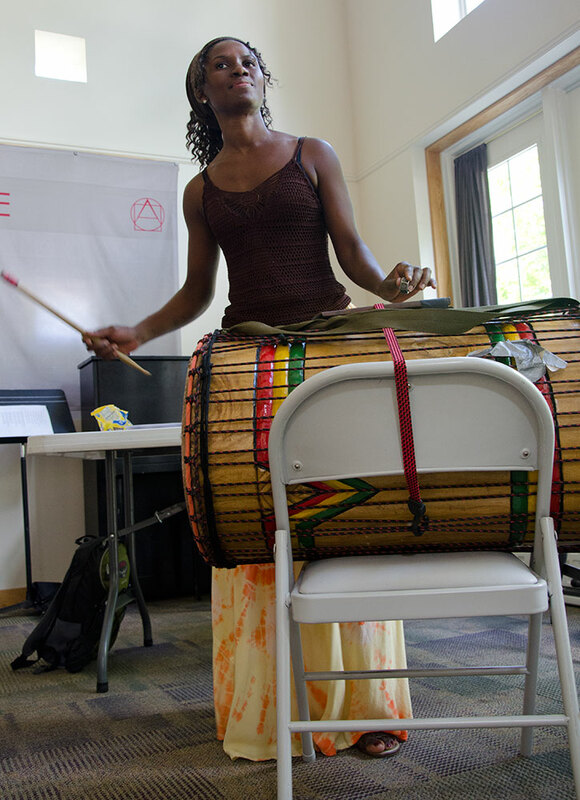 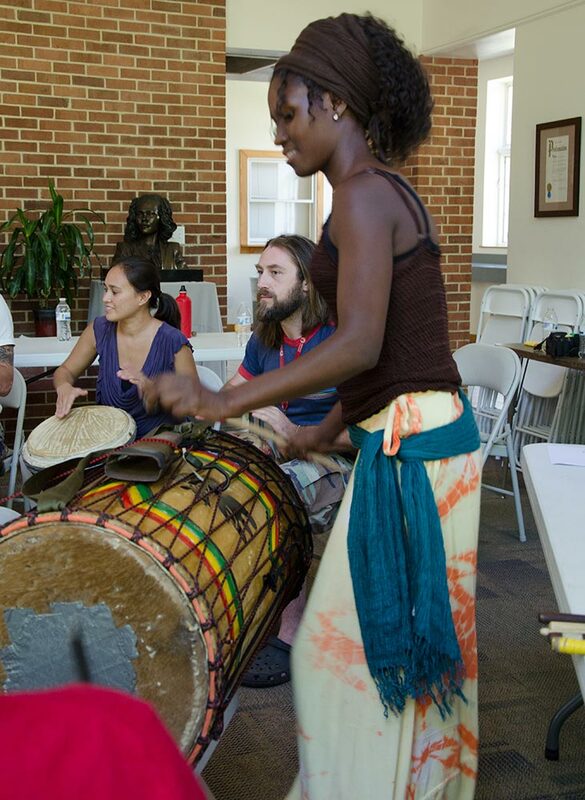 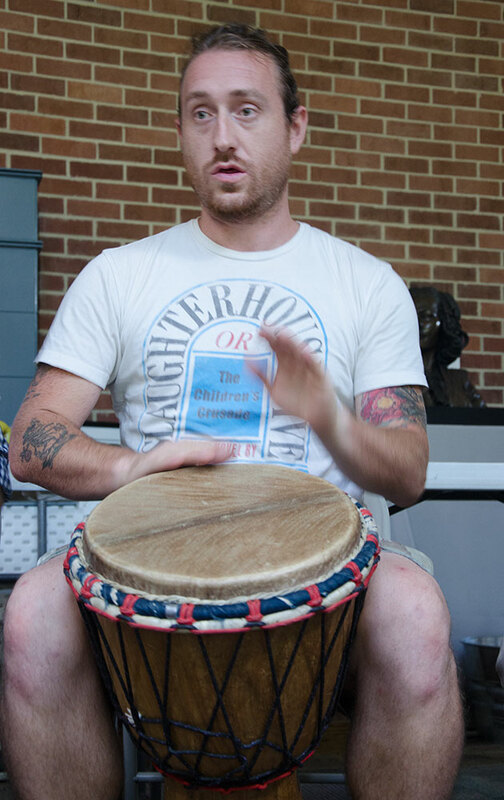 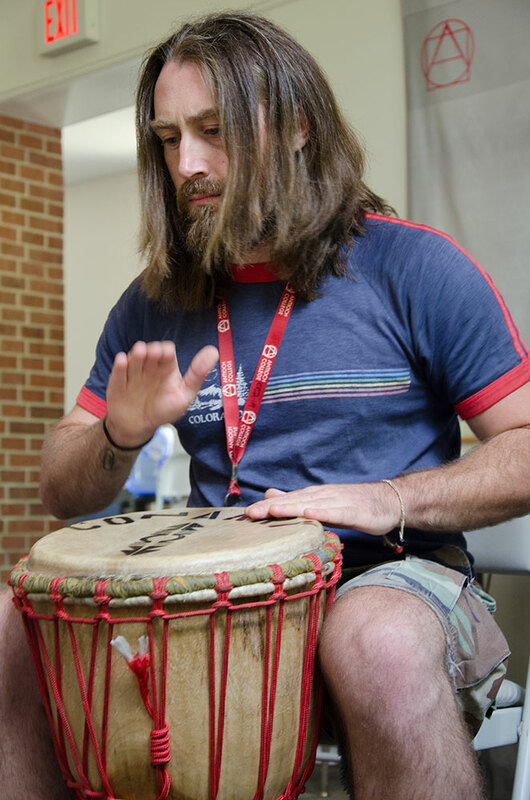 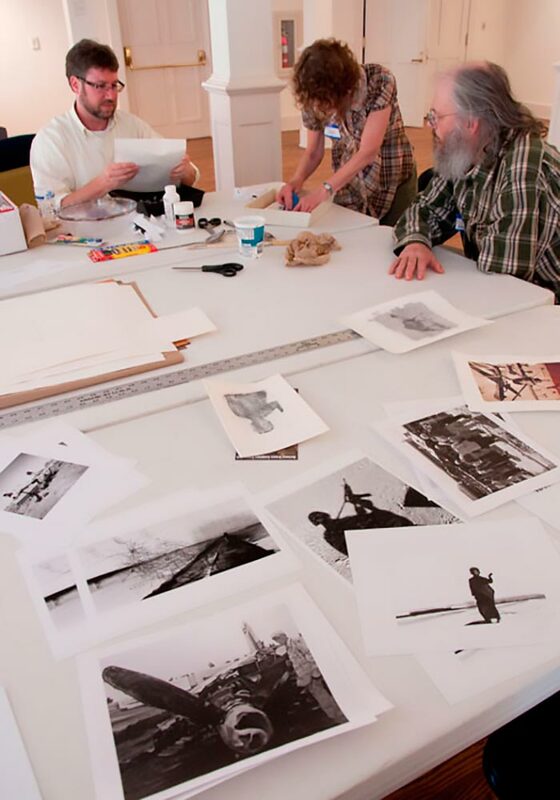 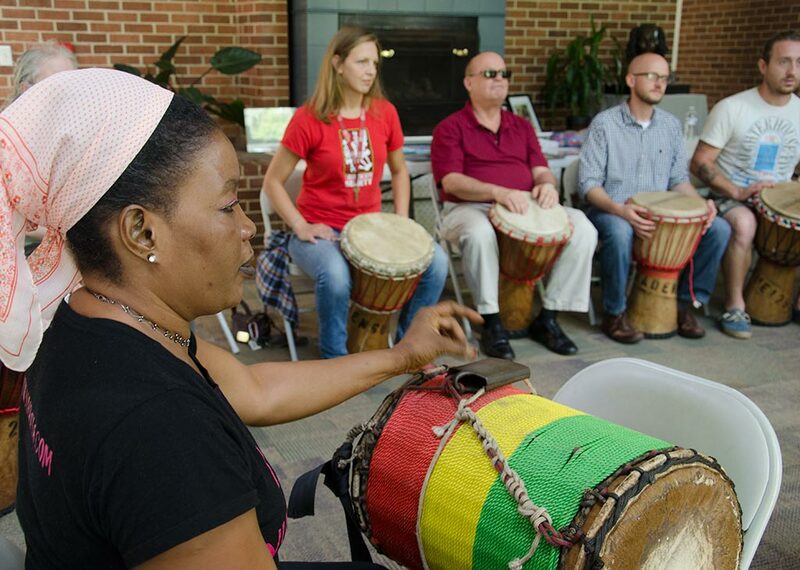 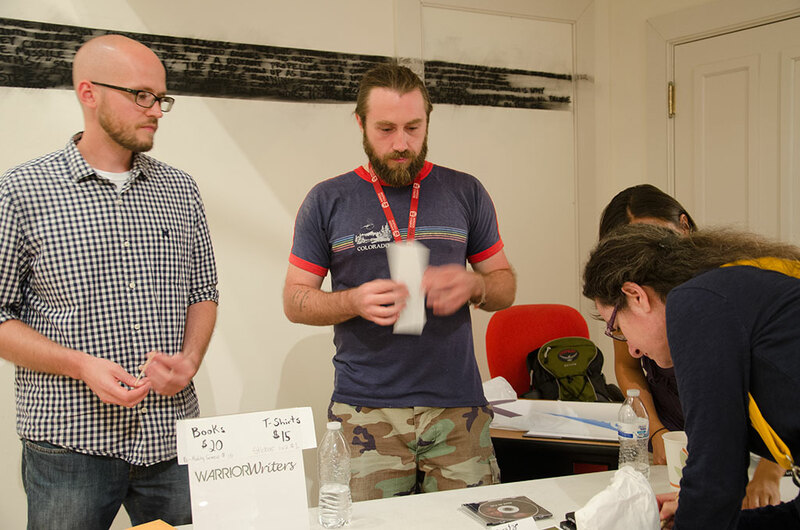 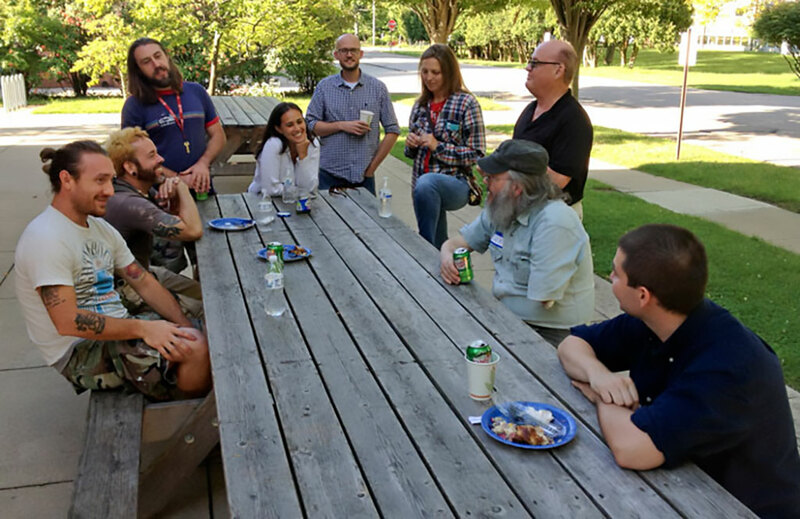 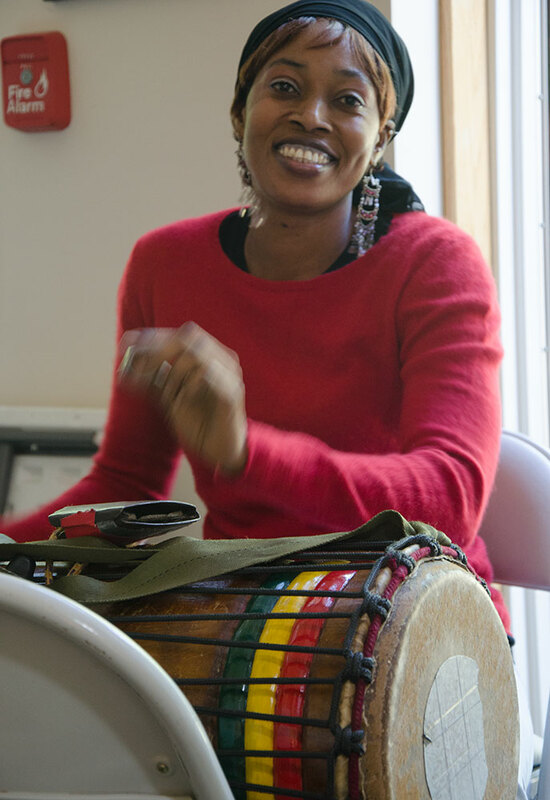 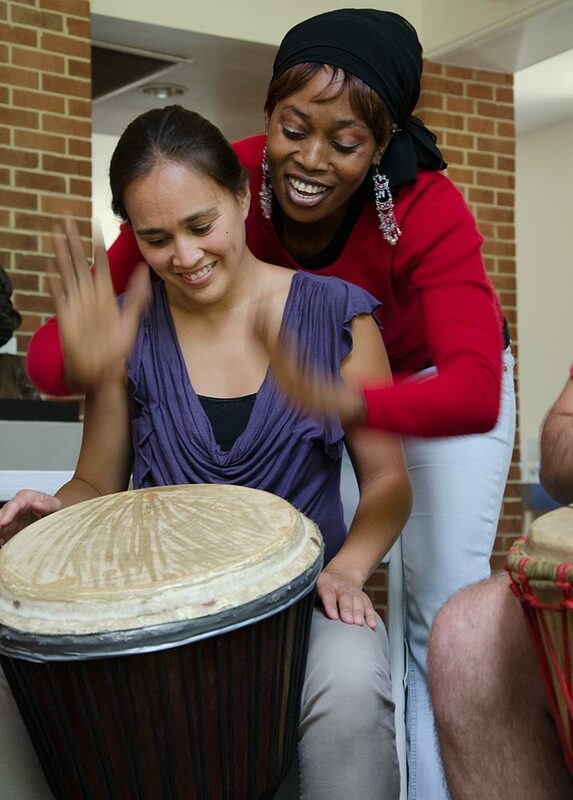 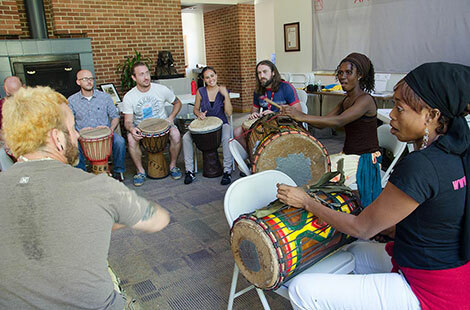 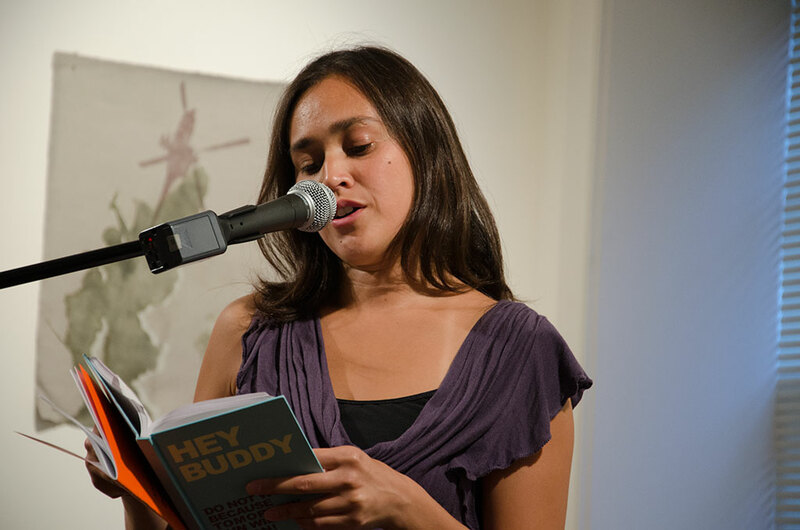 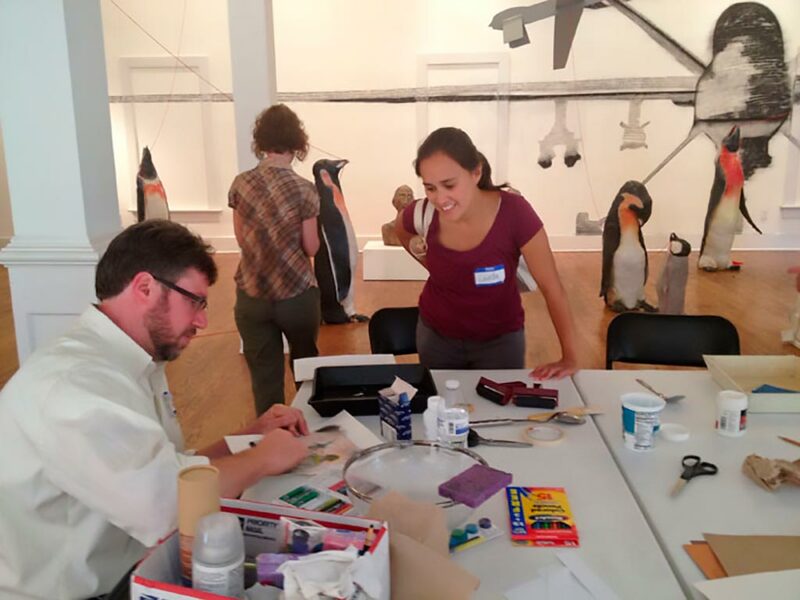 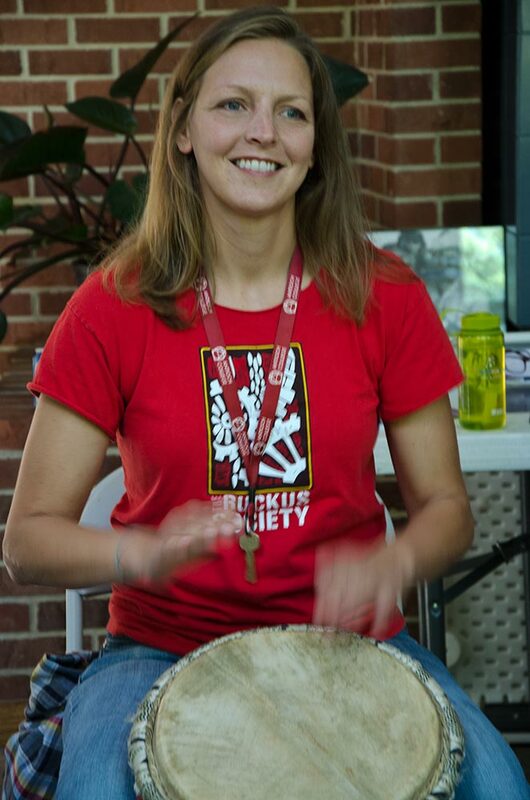 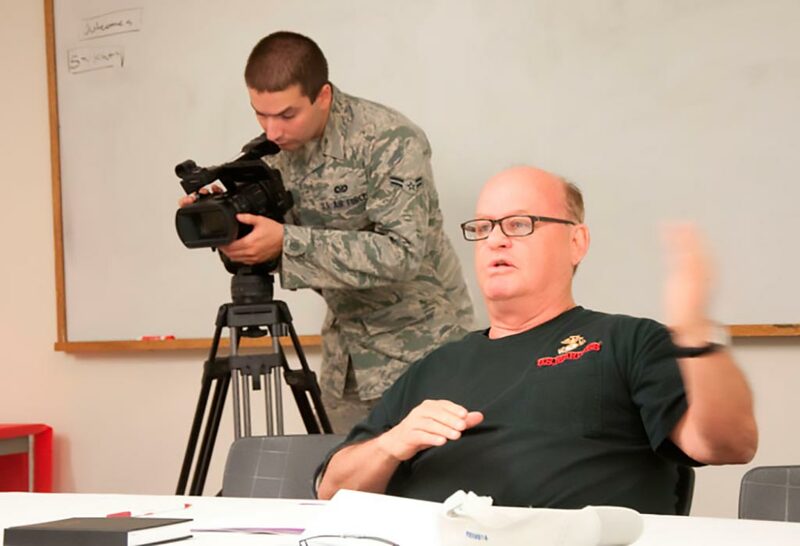 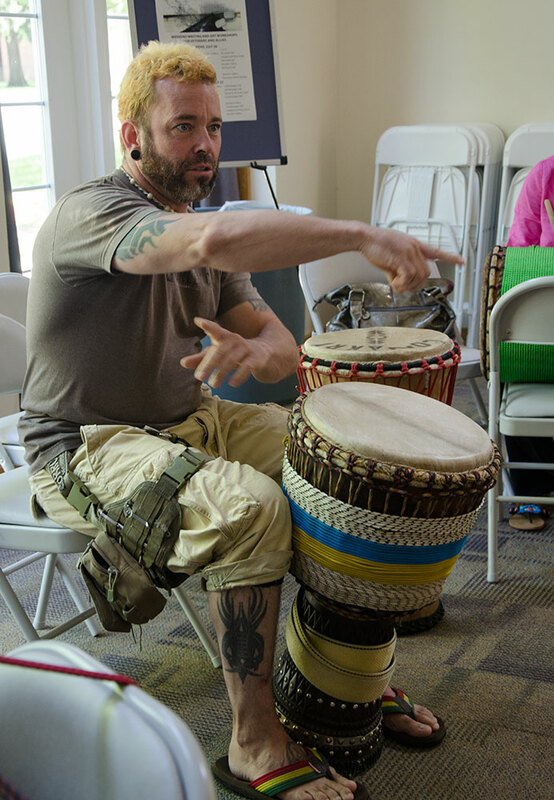 The weekend also included writing workshops for veterans and active duty service members, a workshop on working with veterans for allies, visual arts, performing and drumming workshops, good food, socializing, and an inspiring performance. 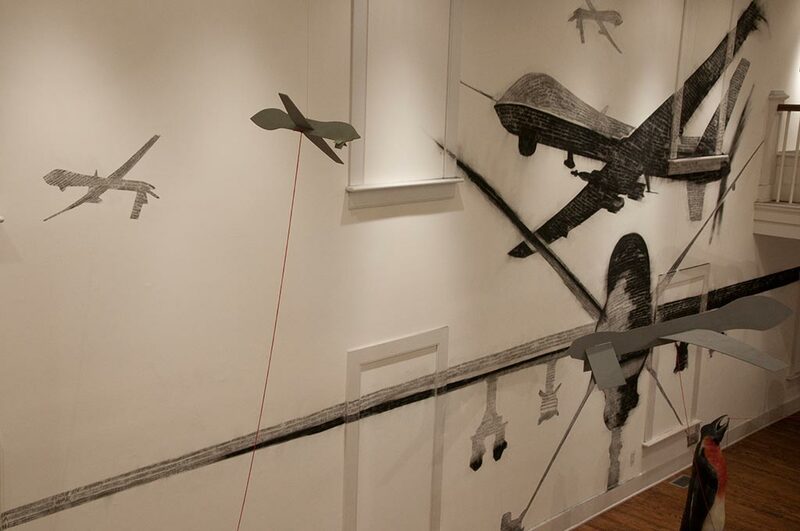 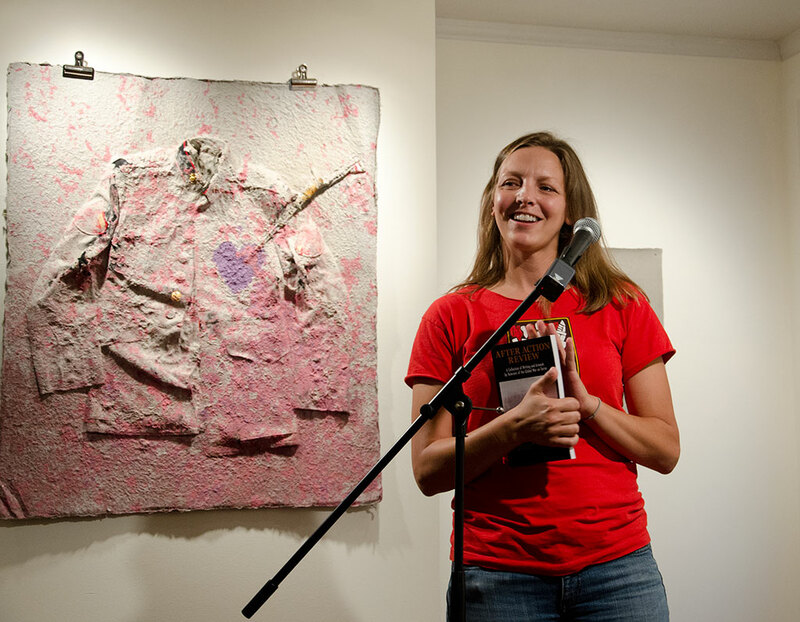 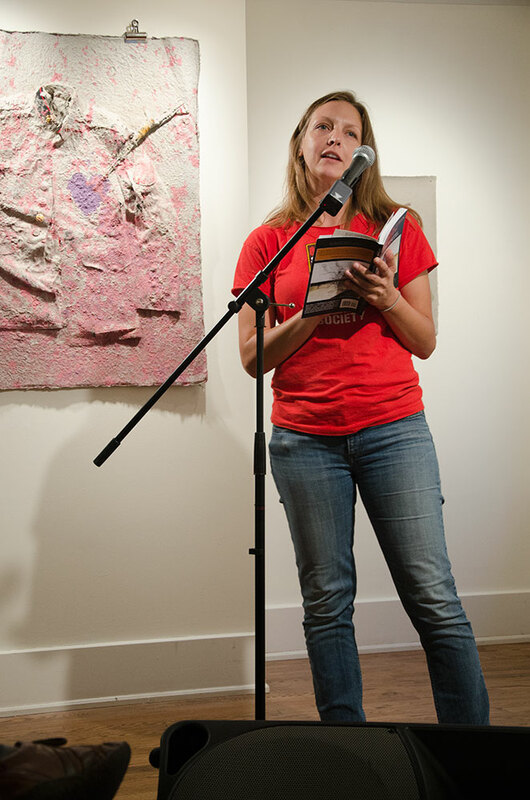 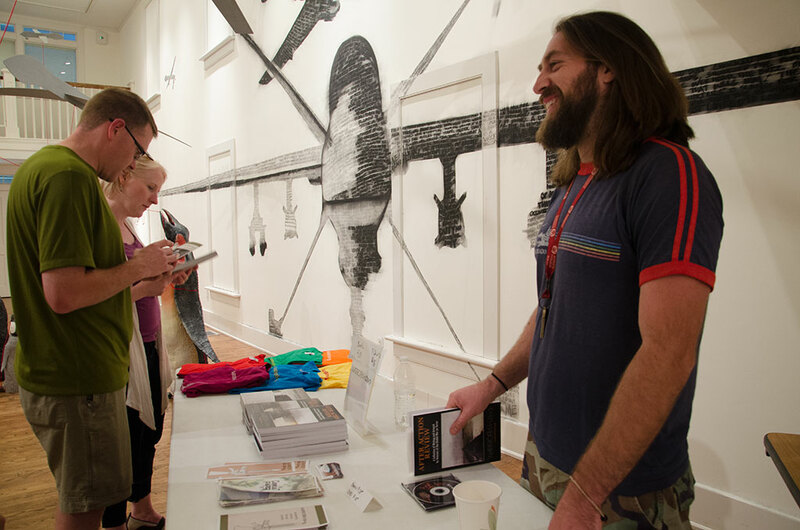 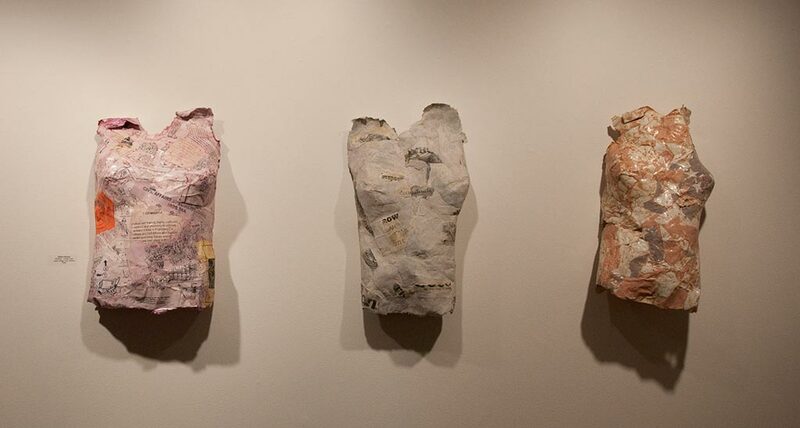 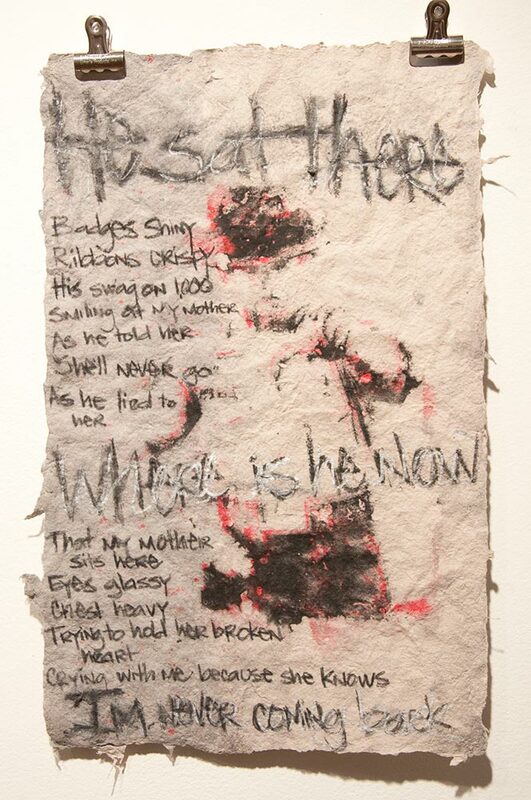 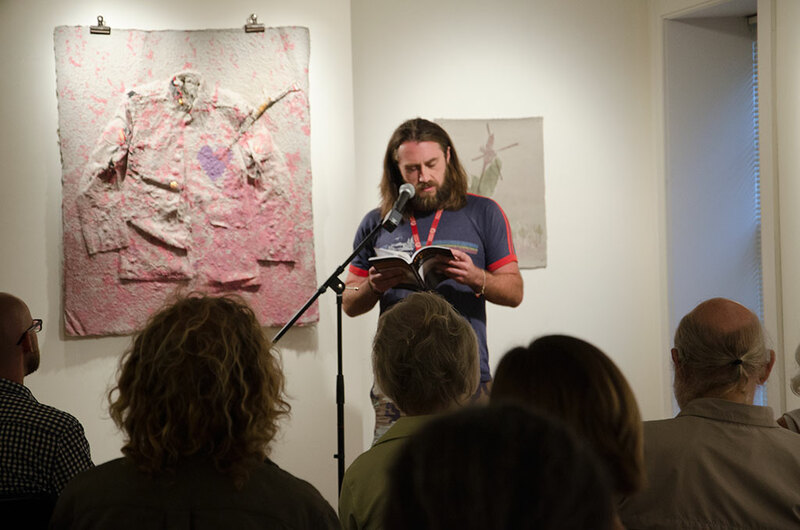 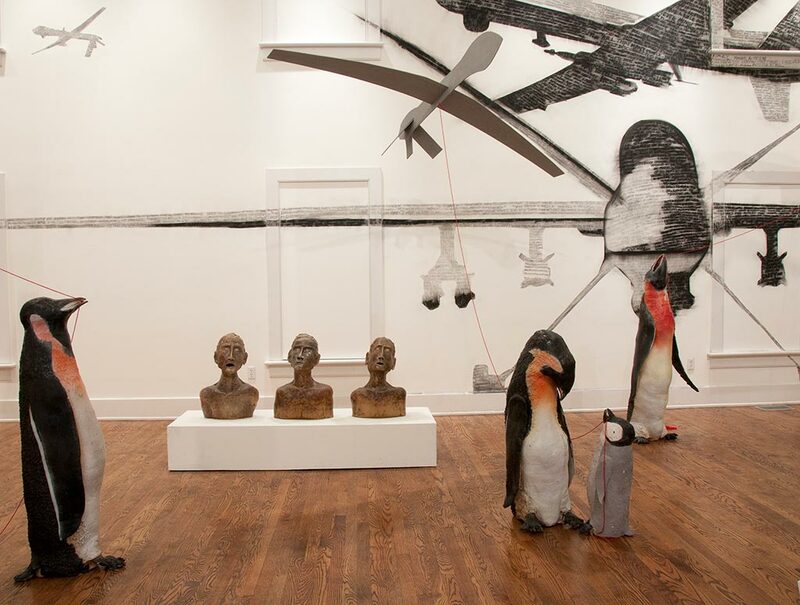 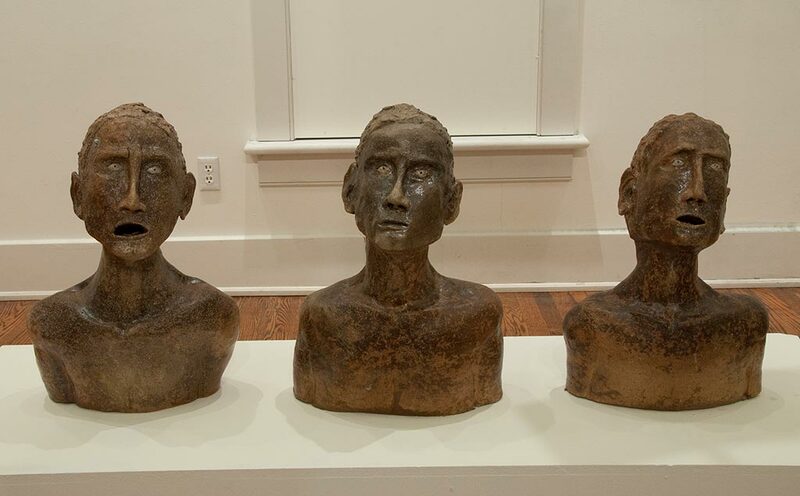 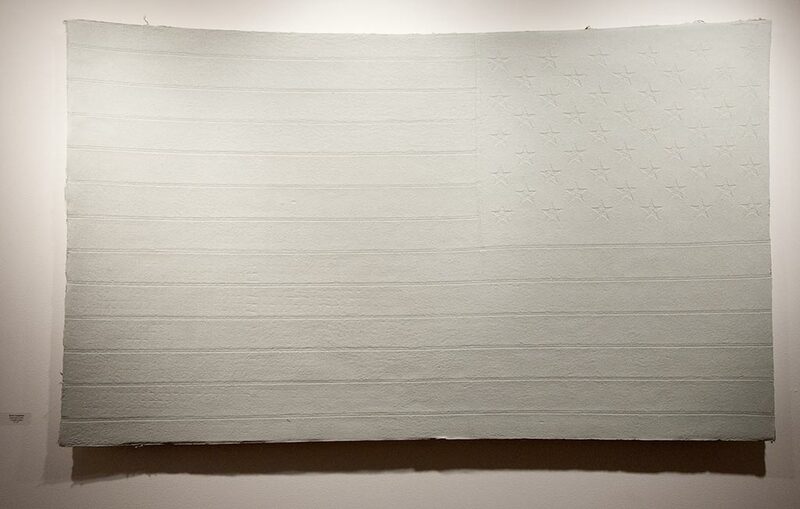 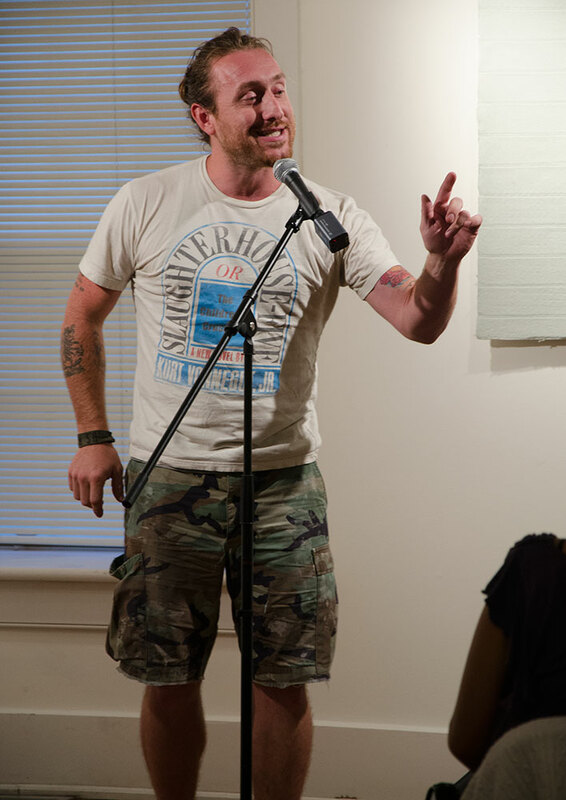 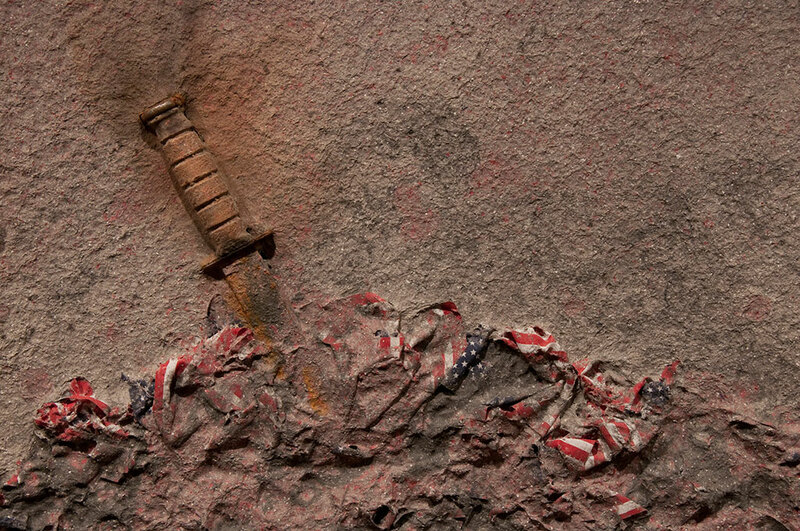 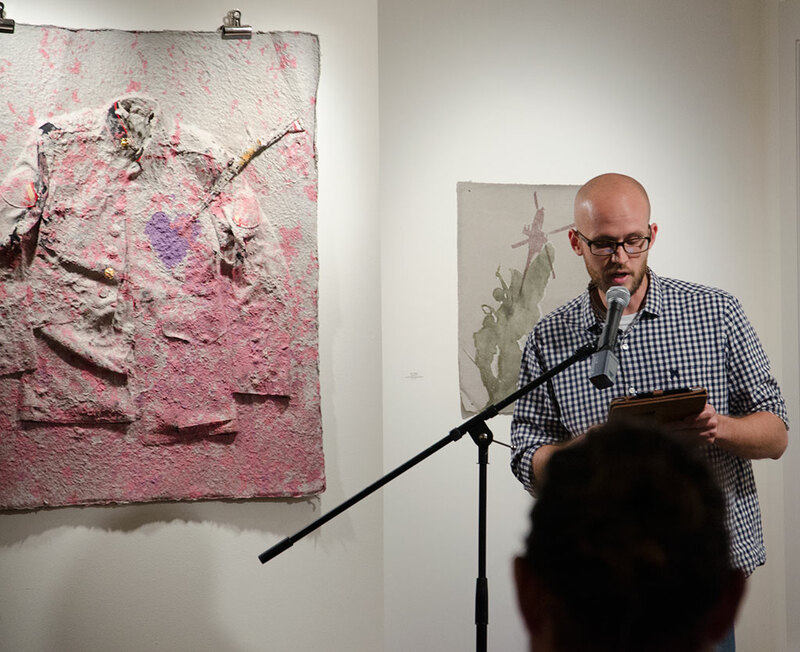 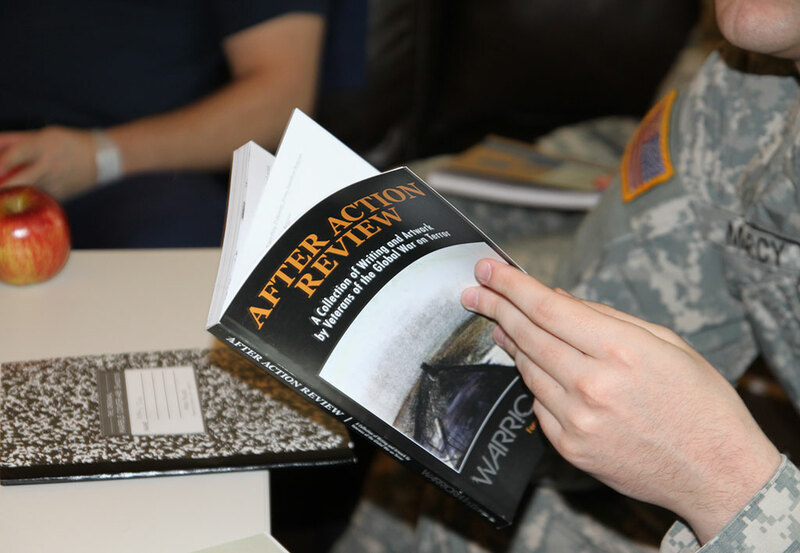 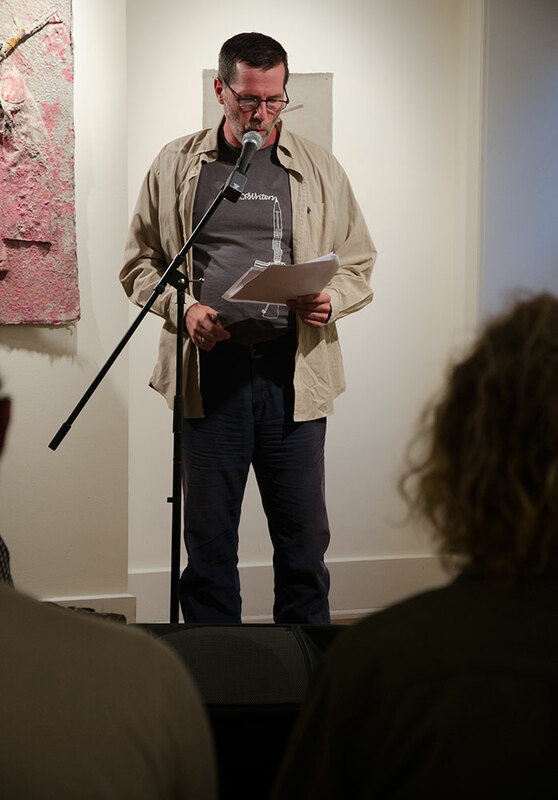 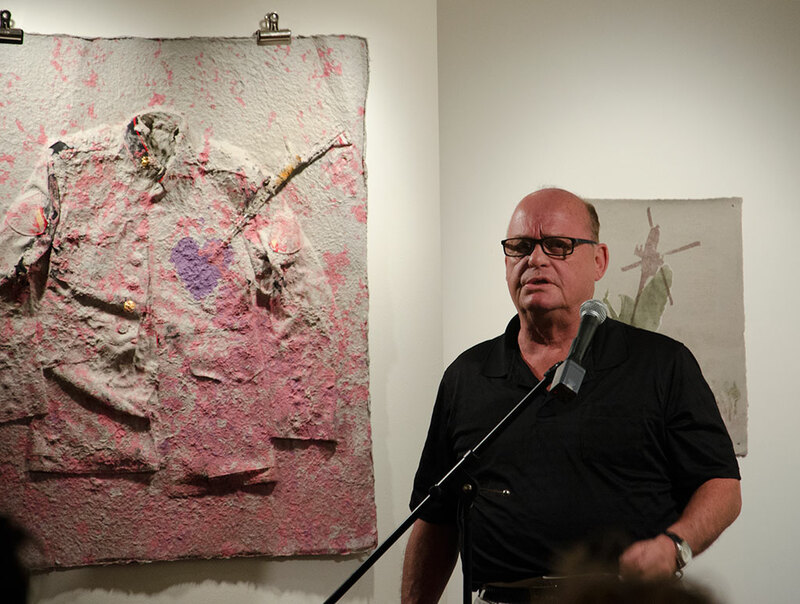 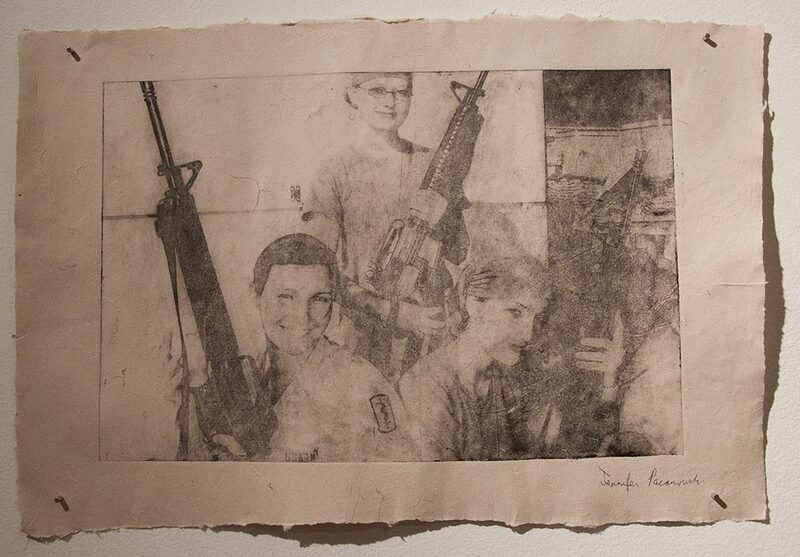 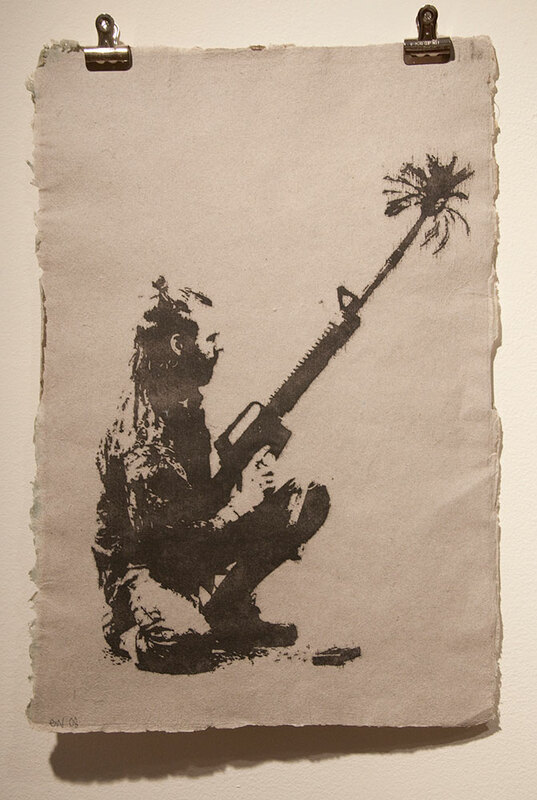 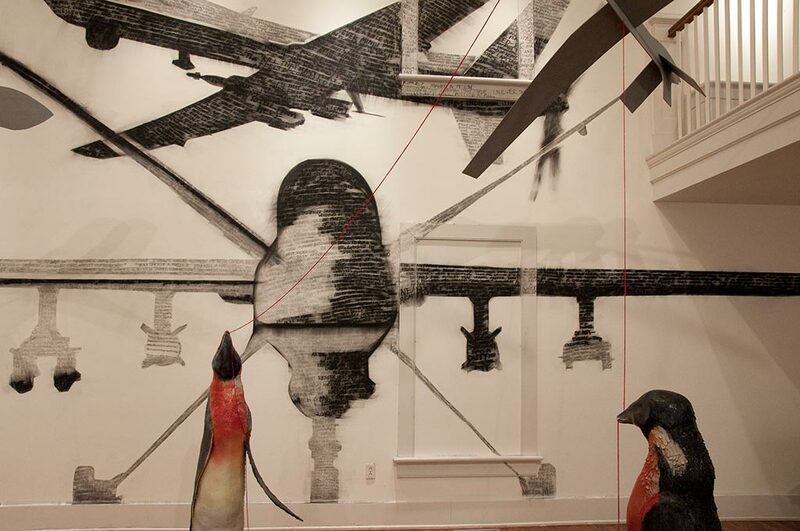 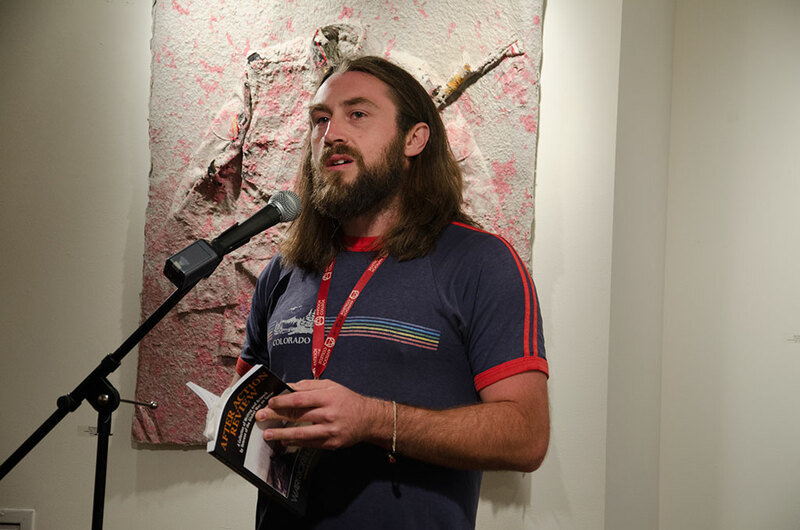 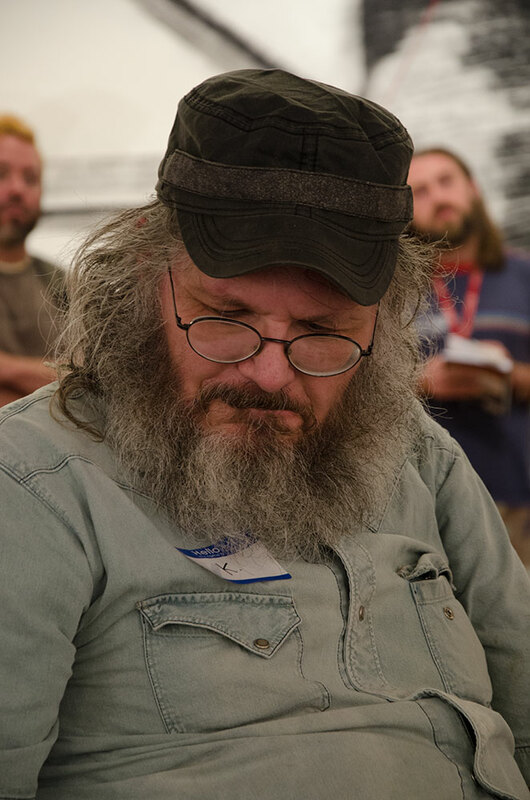 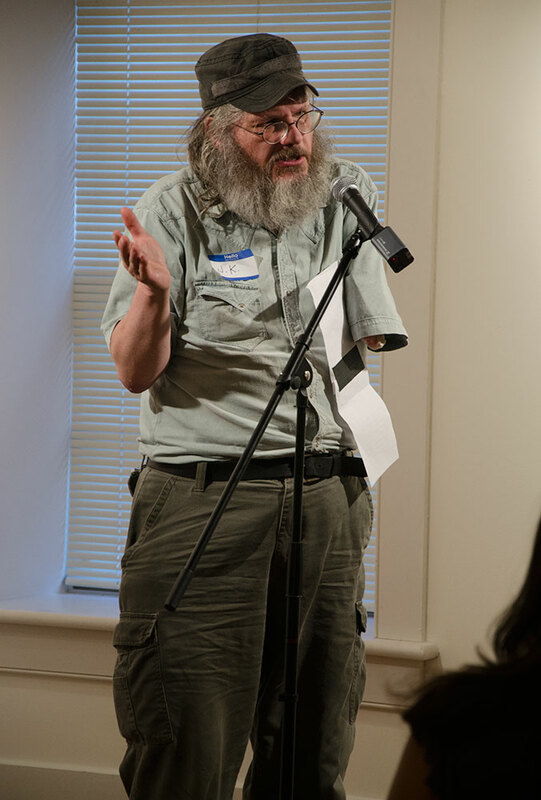 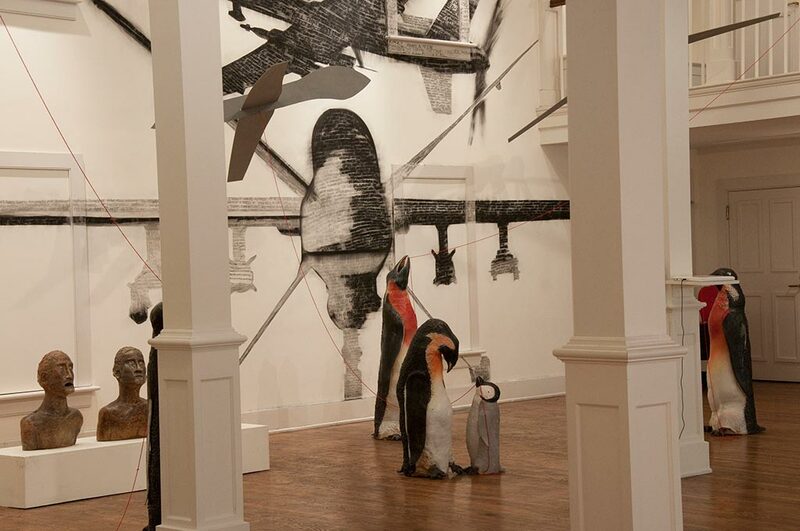 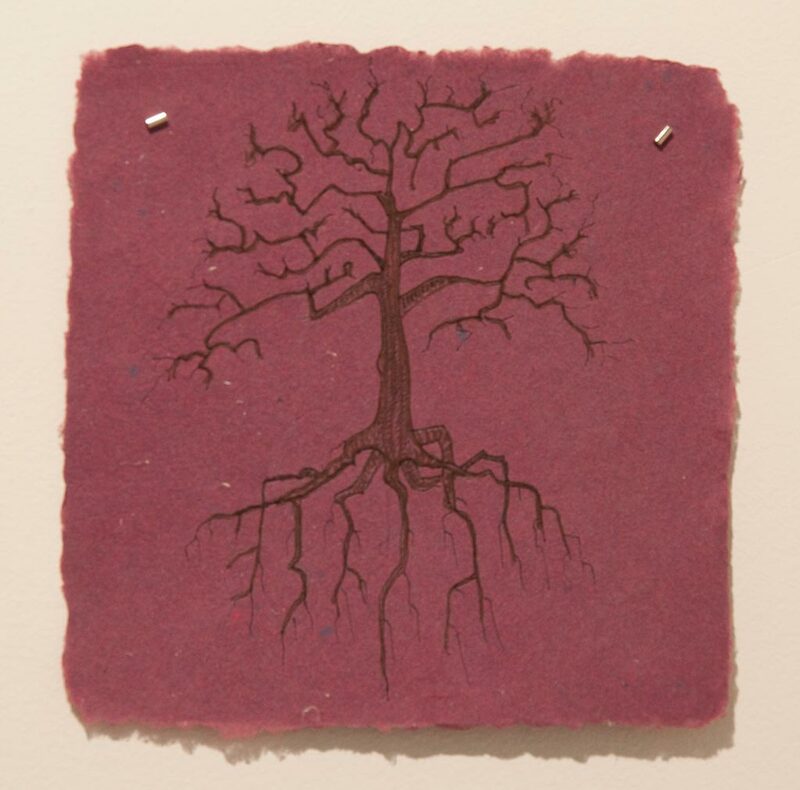 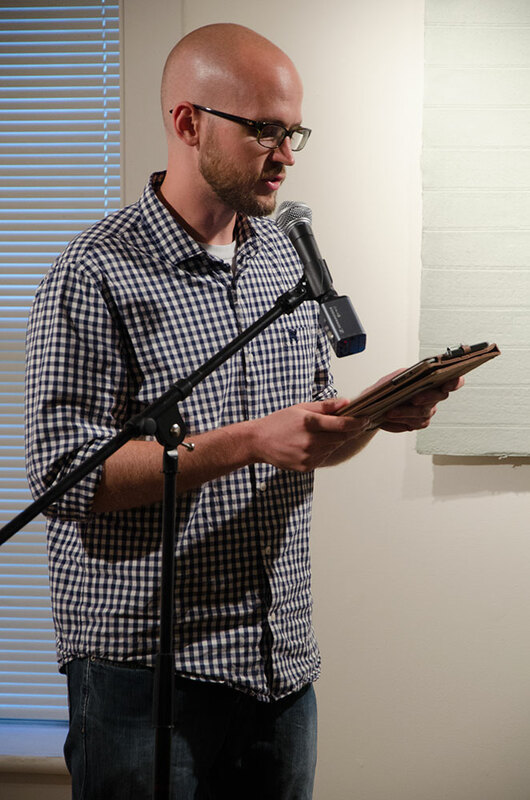 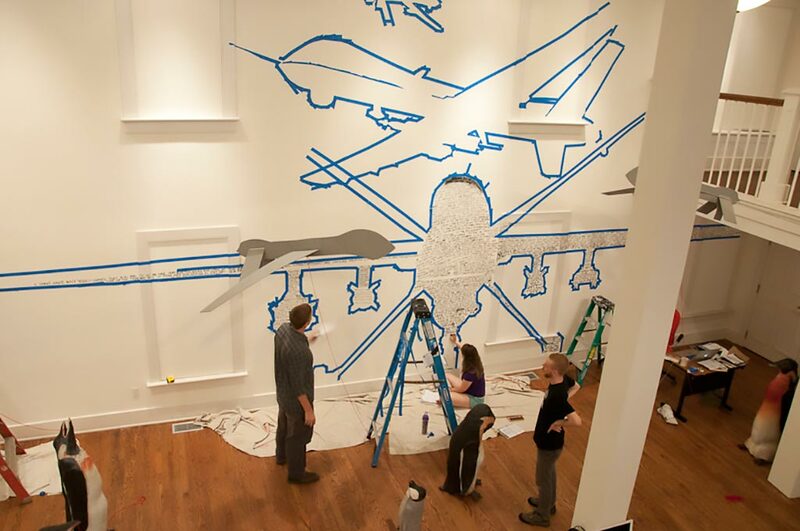 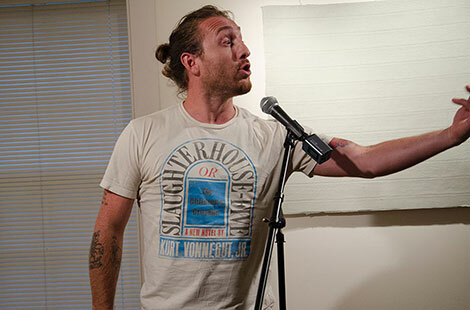 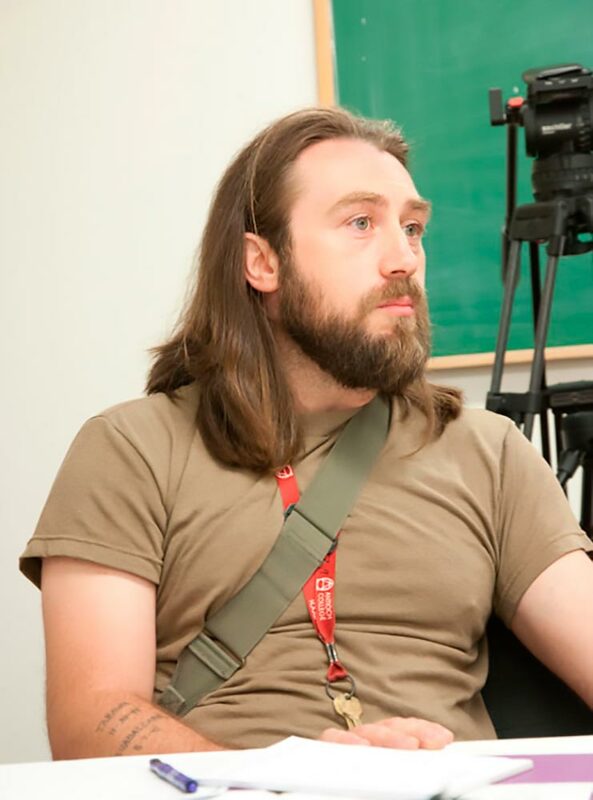 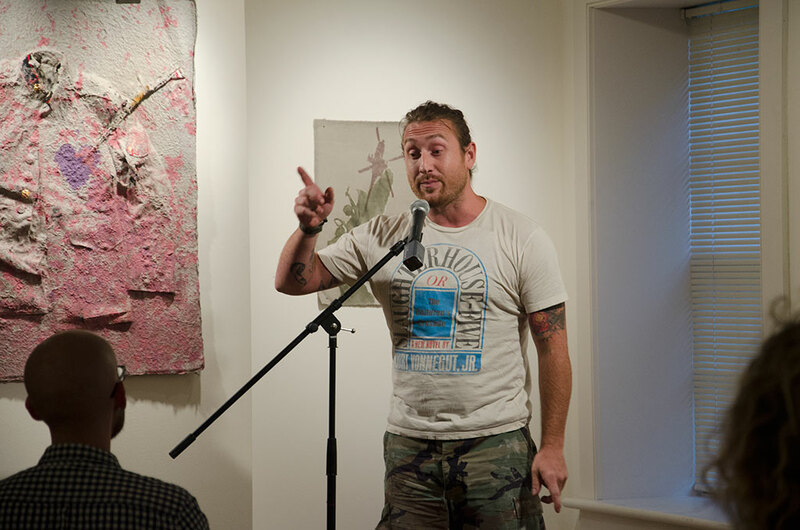 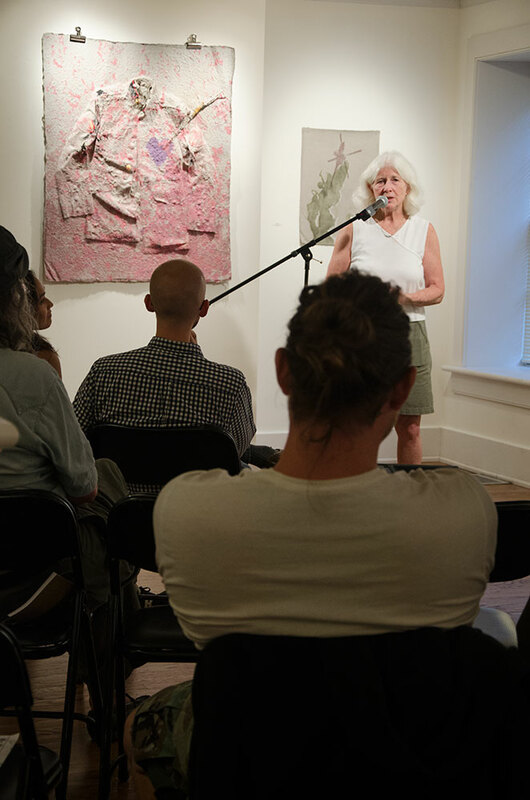 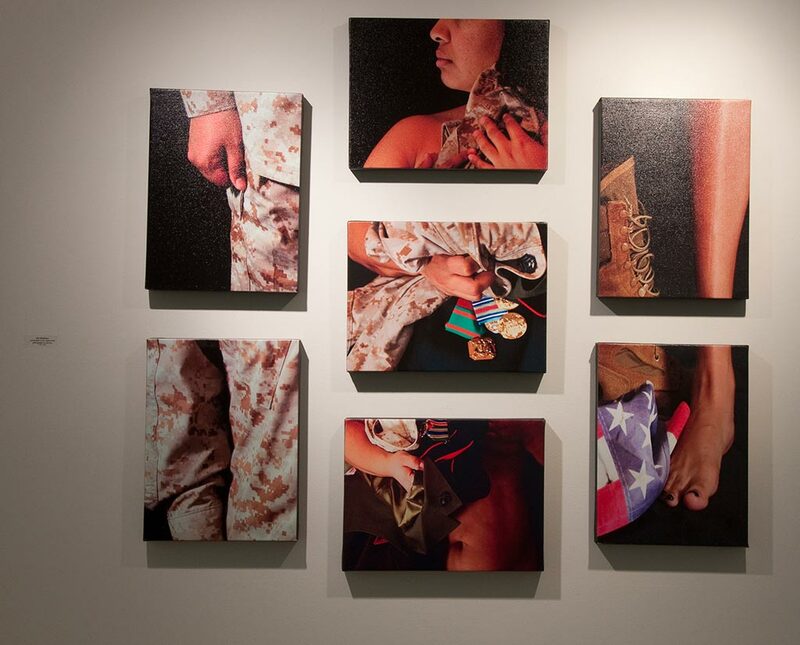 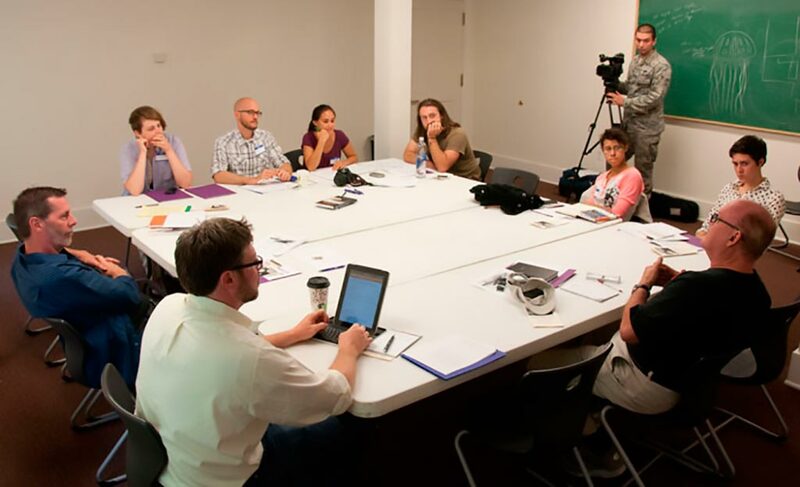 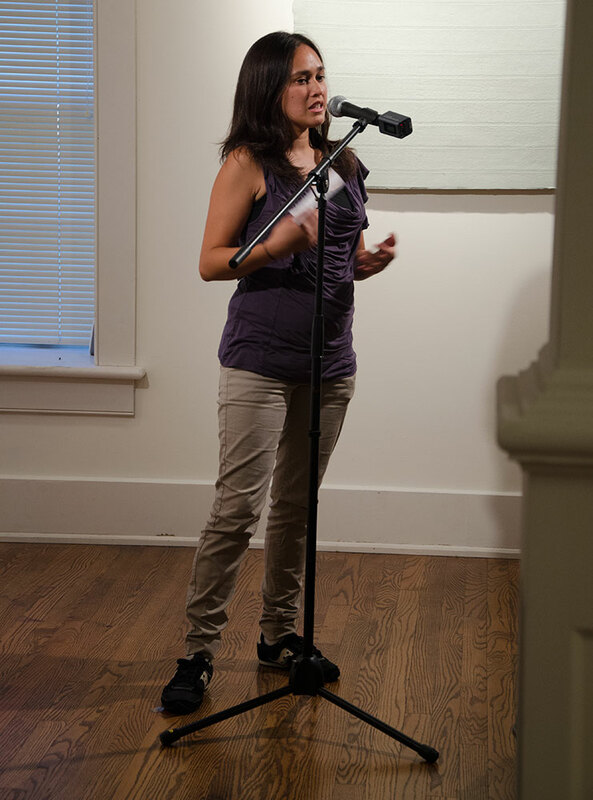 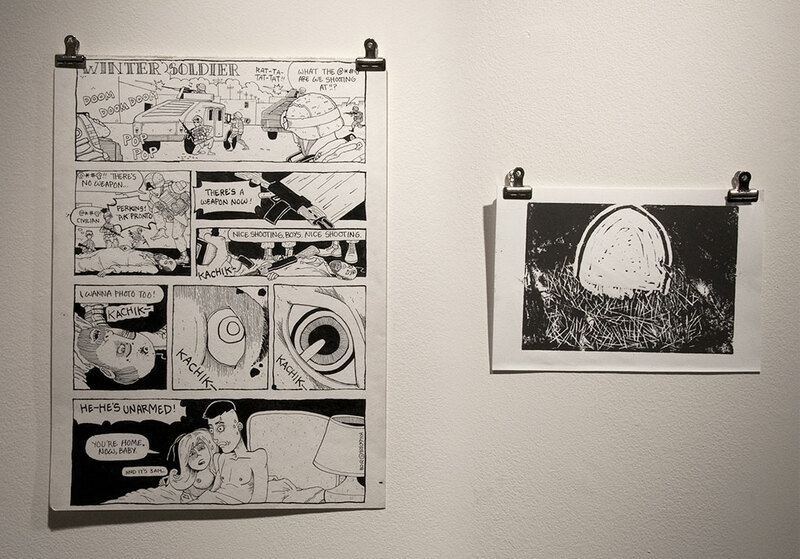 Coming Home, visual art and writing from recent veterans working with Warrior Writers and Combat Paper, was exhibited in Herndon Gallery in Yellow Springs, OH. 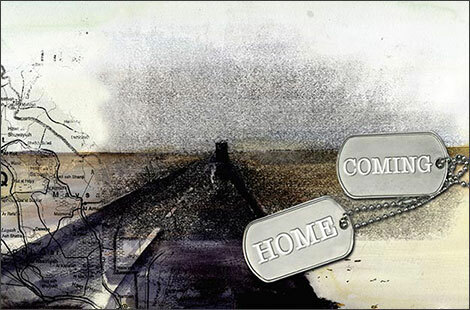 Coming Home featured a site-specific installation by Iraq veterans Aaron Hughes and work by Veteran artists and Warrior Writers Chantelle Bateman, Drew Cameron, Toby Hartbarger, Aaron Hughes, Kevin Kilgore, Iris Madelyn, Robynn Murray, Jennifer Pacanowski, Jon Turner, Eli Wright and Ash Kyrie.